Prior to renting the sports complex, please review the RENTAL CALENDAR to see what dates are available for your activity or event. Once you determine the days and times you would like to reserve the complex, contact the pastor to sumbit your request. 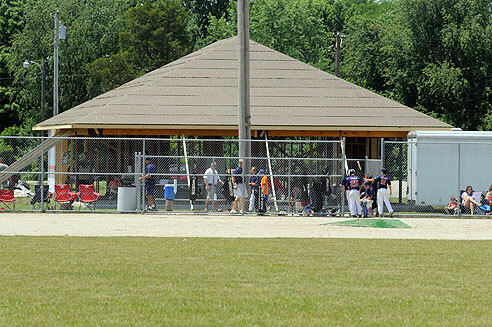 Please have all of the details of your event ready so you can accurately communicate what facilities you will need to reserve (ball diamonds, soccer fields, volleyball courts and the shelter).